We have a proud history of over 25 years supplying and installing quality air conditioning solutions to the commercial and domestic sectors. 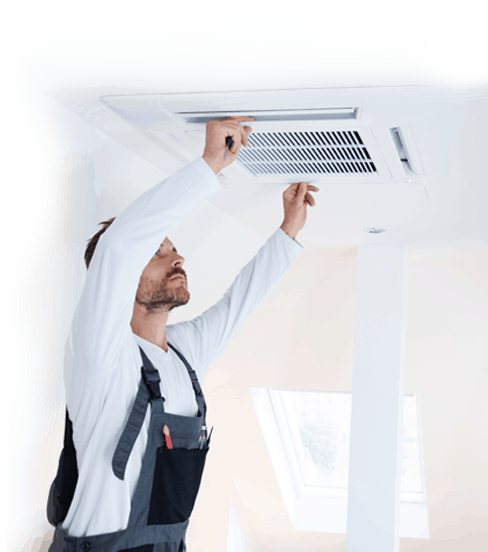 We are a purely Central Coast based service company with a proud history of over 25 years supplying and installing quality air conditioning solutions to the commercial and domestic sectors. We are now expanding our Central Coast service operations at Tuggerah to offer a greater level of service than in the past. Our Tuggerah branch was established over 6 years ago as a central operation at the heart of the Central Coast to allow us to be closer to some of our major clients and to provide them with a better level of service. With our new Service Agreement including discounted rates on commercial servicing we can now offer larger commercial clients a better more efficient level of service or upgrades to either your existing premises or a brand new building.